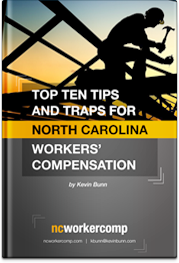 Generally, NC workers’ comp only covers employees. However NC volunteer firefighters, volunteer rescue squads and the other first responders are an exception. 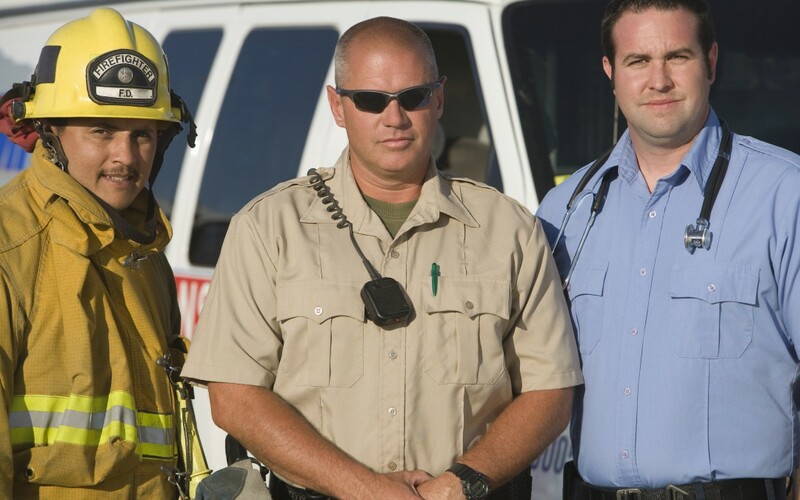 North Carolina General Statute 97-2 brings many first responder volunteers into the North Carolina workers’ compensation system, including volunteer firemen, volunteer rescue squads, pickup firefighters, auxiliary policemen and senior members of the Civil Air Patrol. Injuries and deaths to these volunteer workers are covered by NC workers’ comp when they are engaged in their volunteer activities and sustain an otherwise compensable injury or illness. The rate of compensation the greater of 2/3’s of the Average Weekly Wage the volunteer first responder earned in his regular job, or 2/3’s of the maximum compensation rate for the year of the injury. In case of disabling injury or death to a volunteer fireman; or member of an organized rescue squad; an authorized pickup firefighter . . . ; a duly appointed and sworn member of an auxiliary police department . . . ; or senior members of the State Civil Air Patrol . . . , under compensable circumstances, compensation payable shall be calculated upon the average weekly wage . . . (he) was earning in the employment wherein he principally earned his livelihood as of the date of injury. Provided, however, that the minimum compensation payable . . . shall be sixty-six and two- thirds percent (66 2/3%) of the maximum weekly benefit. . . .
Making sure that the funds are available to pay the claims of is a different matter. The News and Observer reported this morning that the legislative Program Evaluation Division has recommended that lawmakers increase workers’ compensation premiums for volunteer fire departments and rescue squads to prevent default in the Volunteer Safety Workers’ Compensation Fund. The Fund was set up in the 1980’s to pay workers’ comp claims for volunteer first responders. The Fund has approximately 1300 members and provides coverage to about 42,700 NC volunteer firefighters and other volunteer emergency workers. Paid safety workers receive workers’ comp from their county or city workers’ comp plan. The Fund has had a history of struggles to remain solvent. In 2013 legislators dedicated 20% of the money generated from a premium tax on property and insurance to the injured NC volunteer firefighters workers fund. According to the News and Observer the fund also receives premiums from its member organizations, primarily volunteer rescue and fire departments. However according to the Program Evaluation Division the fund remains on shaky financial. The fund was established by North Carolina General Statute 58-87-10.